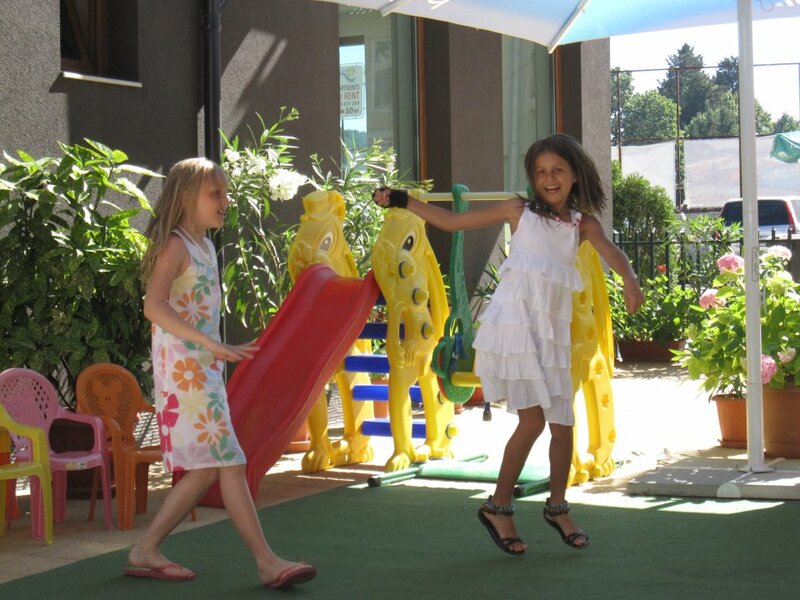 Guests can relax by the pool, keep fit in the gym, and the kids have fun on the playground. 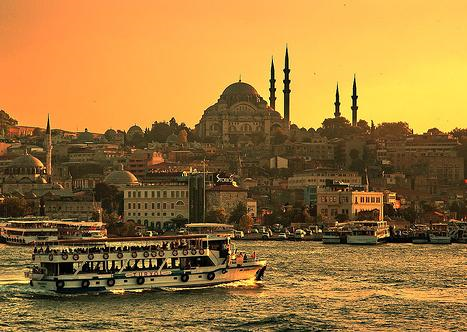 And for people who want to diversify and to gather new impressions, we offer excursions covering the most - popular places on the Black Sea coast, inland to Istanbul. 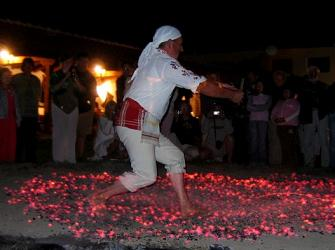 By traditional Bulgarian custom, visitors are welcomed with a loaf of brad, salt and paper and folk music. Traditional Bulgarian food and drinks. Wine from the barrel. For the kids: children show, ride on a donkey - drawn cart. For everyone who wants to discover the world of the bulgarian folklore, there is a rich folk show. For those who are looking for challenges there is a fire dancing.Dance floor, dance music. 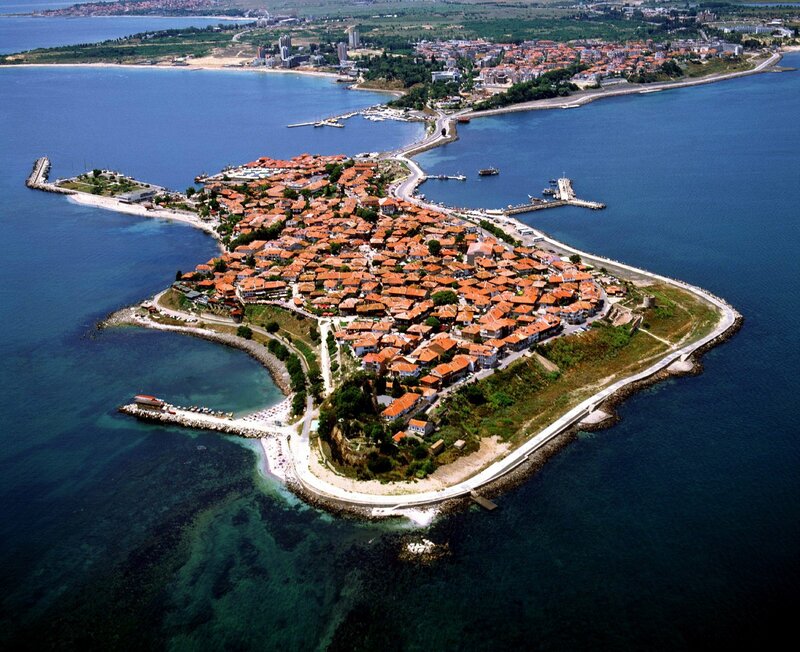 The oldest town on the Bulgarian Black sea coast. There is a narrow strip of land which connects the peninsula with the land. From VI century to A. D. the town was a Greek colony. 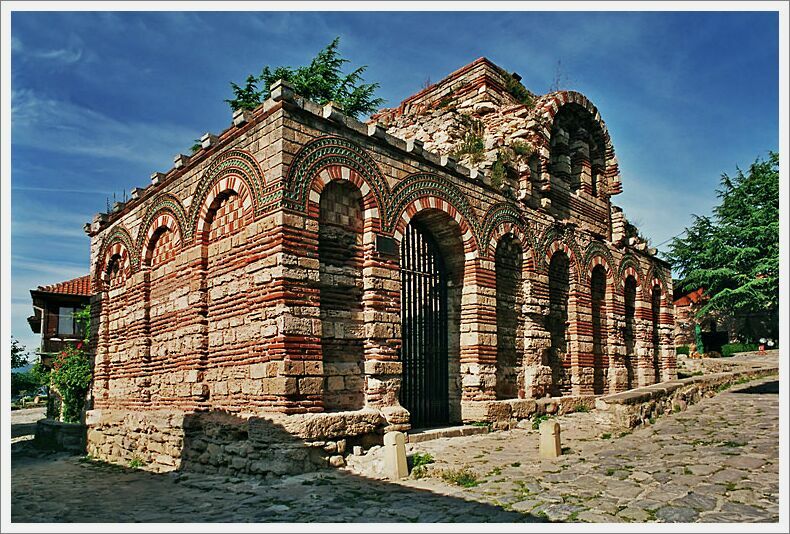 There were built temples of Apollo, Zeus and Dionysius, which are national treasures now.. 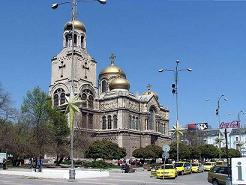 The sea capital of Bulgaria, famous culture and tourist center of the country. 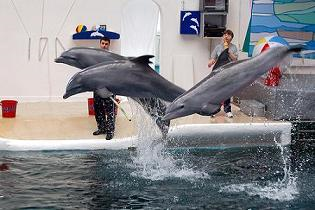 The excursion includes a visit of the dolphinarium (the only one on the Balkans) and the aquarium, where you can see many fishes of different kinds. 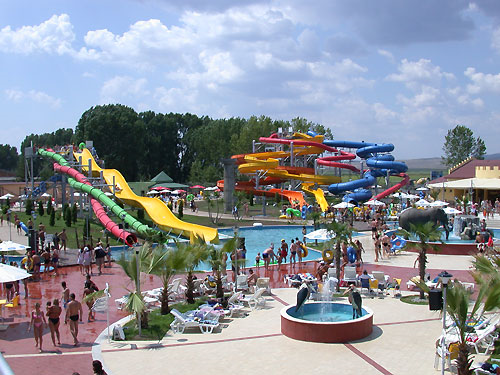 Action Aquapark is a water theme park, spreading over the area of 36 acres. 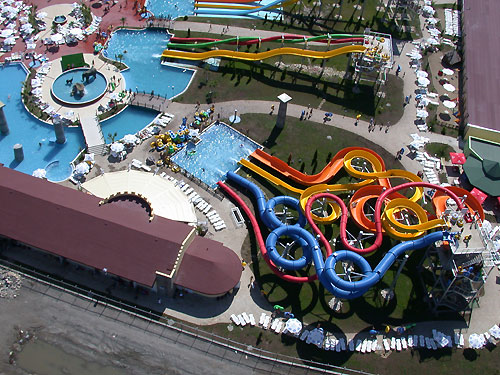 Only in Action Aquapark you can try and feel the fastest water slide – drop with over 60 km/h speed, the highest – 18 meters in the sky, the longest – 120 meters. 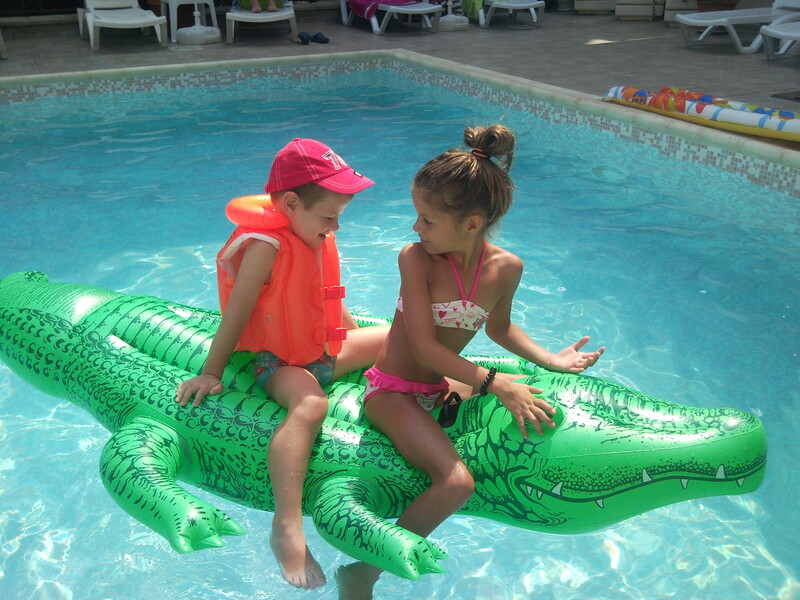 The unforgettable attractions which make Action Aquapark unique are: the high-speed slides X-Treme, Free Fall, Kamikaze and Hydrohute; the dynamic Niagara and the mysterious Black Hole; the row through the park on the 330 meters long Lazy River. Tale of 1001 Nights! Europe and Asia together! 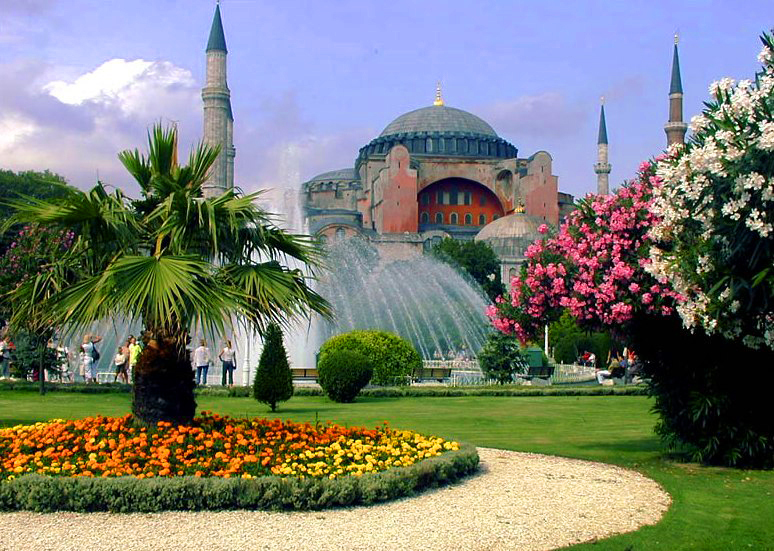 Visit the impressive Blue Mosque, the Hippodrome and the Asian part of Istanbul. Leisure World famous Grand Bazaar.